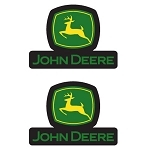 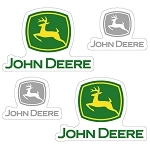 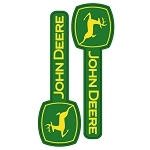 Love these John Deere window clings, I show my home roots back in Vermont on the farm when we used John Deere tractors, starting back in the 50's. 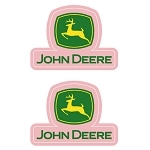 I just love these cling decals. 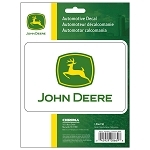 I have a room decorated with only John Deere items and these work well on the window glass for an added touch to the room. 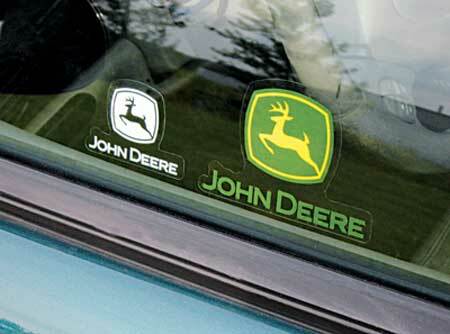 I can move them around quite easily with no worries that they will not re-cling to the glass. 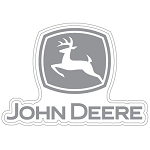 I think they are great.